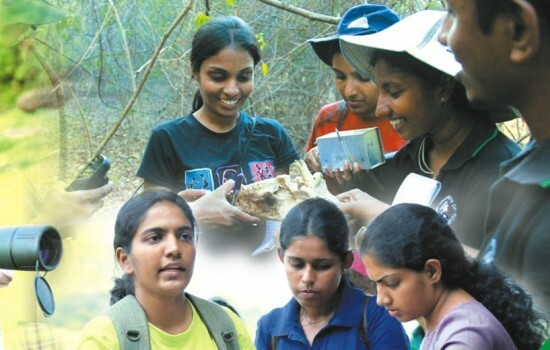 Department of Forestry and Environmental Science is the only one of its kind in Sri Lanka, which offers both undergraduate and postgraduate courses in Forestry and Environmental Science. We have been able to reach wide horizons in training professionals who are capable of contributing effectively to the country’s development process. About 450 students have been trained since 1983; many of them are employed in forestry and environmental sectors. The Department is committed to update, modernize and develop programs to levels par excellence. It also plays an important role in national development by its involvement in national and international committees, development projects and activities, conductance of applied research, dissemination of research findings, creating awareness on environmental issues among the general public etc.